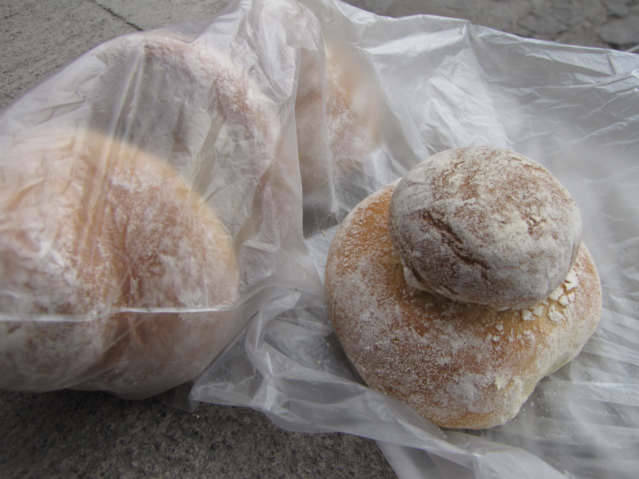 There are many types of breads in Guatemala, it is not possible to try all of them and not get fat, however I know a few. The photos below is of Anise Bread, in the Kaqchikel Language of Panajachel, Guatemala they call is Xeca. However, I just say Anise and they give me some, it cost 50 centavos per piece of bread, or two for one Quetzal. 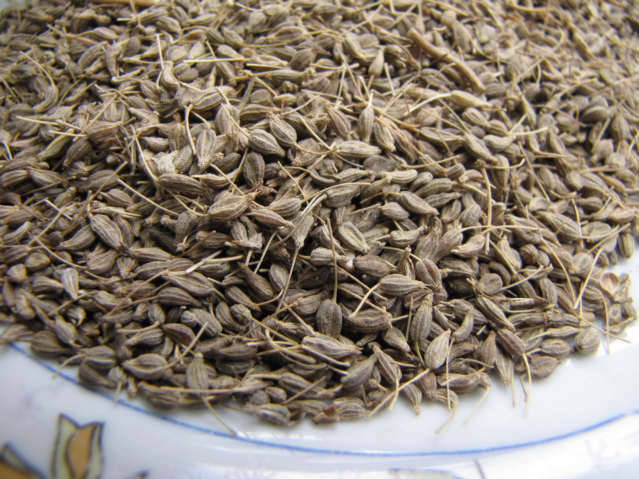 Anise taste like licorice, so maybe you can say it licorice bread, whatever you call it, the taste is good. However, understand licorice is a different type of plant. This is a photos of the Anise Bread, if you look close there is some small mound of bread that is on the top, not sure why, however that little mound is how you can recognize that the bread is Anise. If you are in a normal market the price may change, the best bead in Pana comes out around three o’clock in the afternoon, they do not seem to wake early and cook the breads here, instead they start in the morning and deliver in the afternoon. Buy the "enterno" or whole grain anise, not the crushed anise if you want to just eat, however for cooking maybe you buy the crushed.